Kagayi Peter, renowned Ugandan poet and lawyer and Valerie Bah, writer and photographer have been named Writivism Coordinators for Anglophone and Francophone Africa respectively. They are joined by Roland Niwagaba, tech-preneur and IT professional and Emmanuel Kwezi Tabaro, Zoology graduate and youth opinion leader as Communications Manager and Administrator respectively. The four replace Bwesigye Bwa Mwesigire, Rebecca Rwakabukoza and Lewis Ainebyona who have been sole program director, communications manager and sales assistant respectively. 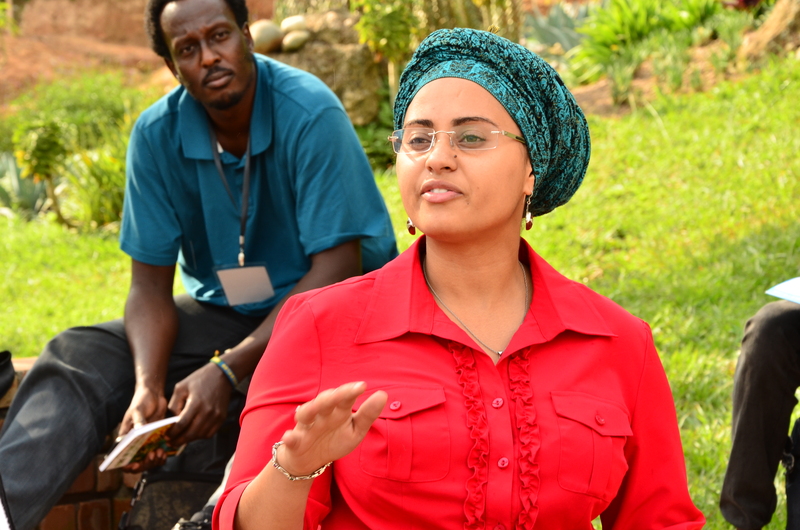 Bwesigye is now in charge of Fundraising and Partnerships at the three-year pan African literary initiative, joining fellow co-founders Naseemah Mohamed and Kyomuhendo Ateenyi on the Board of Directors in charge of Management and Finance respectively. 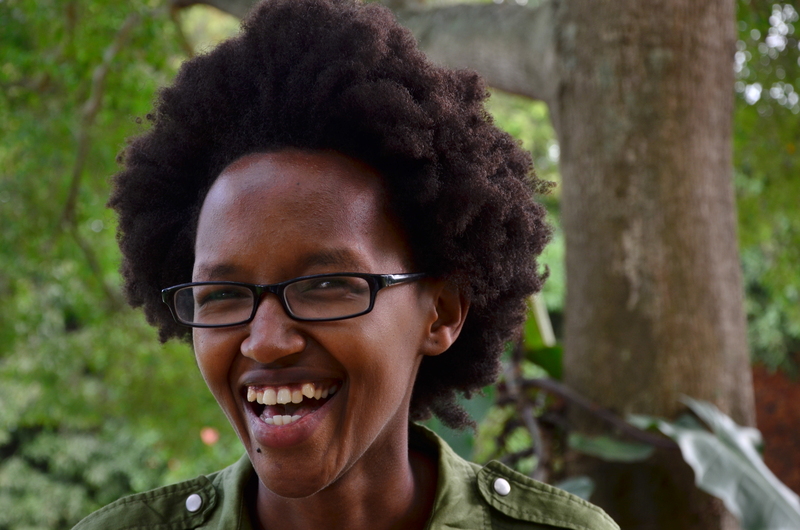 Rebecca Rwakabukoza, outgoing communications manager at the #Writivism2015 festival. The new team has officially started work today September 1, 2015 with a Miles Morland Foundation sponsored internship for some members of staff at Storymoja in Nairobi, Kenya. “As co-founders of the Center for African Cultural Excellence (CACE), we are very excited about this new team, made up of individuals who have been involved in our programing in the past. 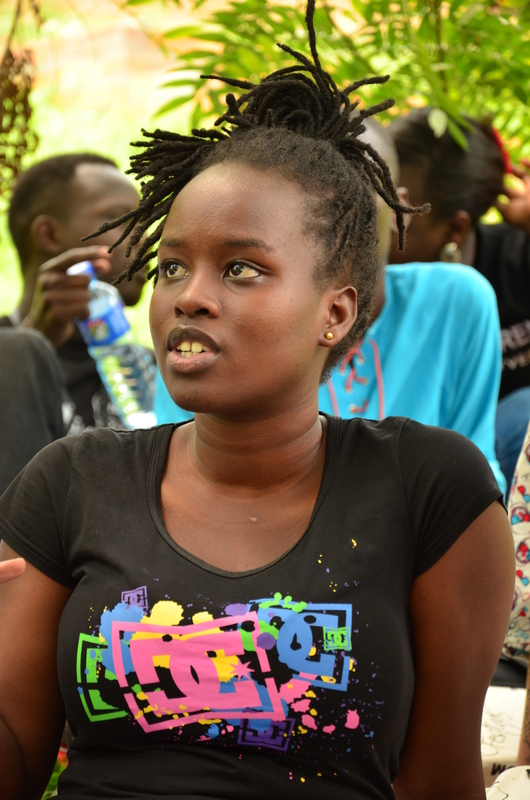 Their experiences as workshop participants, mentees, festival volunteers among other roles inform their enthusiasm and passion towards the vision and mission of Writivism and other projects of the organization” Naseemah Mohamed, Director (Management) who led the recruitment drive said. The new team will be in charge of recruiting supporting volunteers and other people to help them carry out their duties. Jacky Kemigisa and Elizabeth Kitego have already been recruited for that purpose. 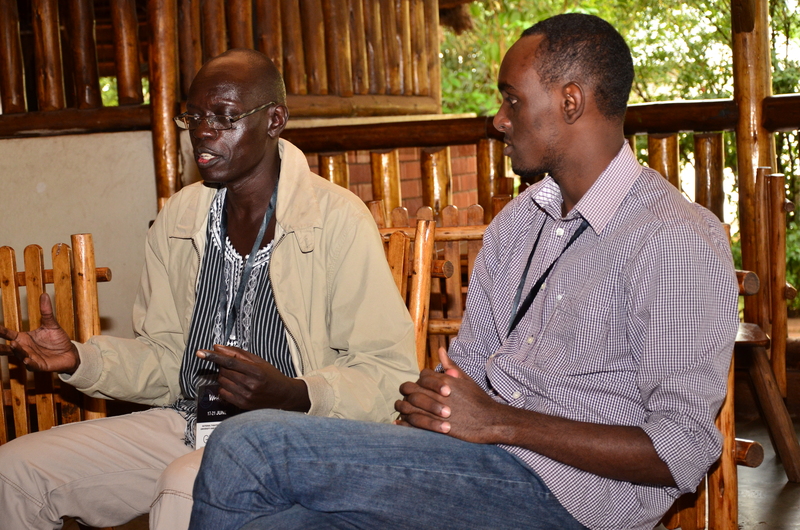 Jacky Kemigisa contributes to a discussion in the Writing for Social Justice masterclass at #Writivism2015 festival. She is assisting with media on the new team. Kagayi Peter helped to introduce Writivism at Nabisunsa Girls SS in 2013 where he was teaching at the time, was central towards the holding of a Writivism public reading at the Lantern Meet of Poets. He also attended the inaugural Writivism Festival at Makerere University Guest House in the same year. In 2015, after the end of his term of office as President of the Lantern Meet of Poets, he assisted in the Production of the 2015 Writivism Festival, and was a performer at the Writivism Awards night. He brings his intimate knowledge of Ugandan arts events organisation, lawyering skills, extensive networks and passion for poetry, drama and literature to Writivism. Valerie Bah participated in the 2015 Writivism workshop at Dar es Salaam, has been mentored by Rotimi Babatunde in the programme and her story, Curd (written under mentorship) was published by Saraba earlier this year. Her writing and photography focuses on human interest stories and portraiture. She has been featured in international publications and media, including Al Jazeera English, This is Africa, Voices of Africa, Rabble, African Women’s Development Fund, Waza and Spartan Lit among others. 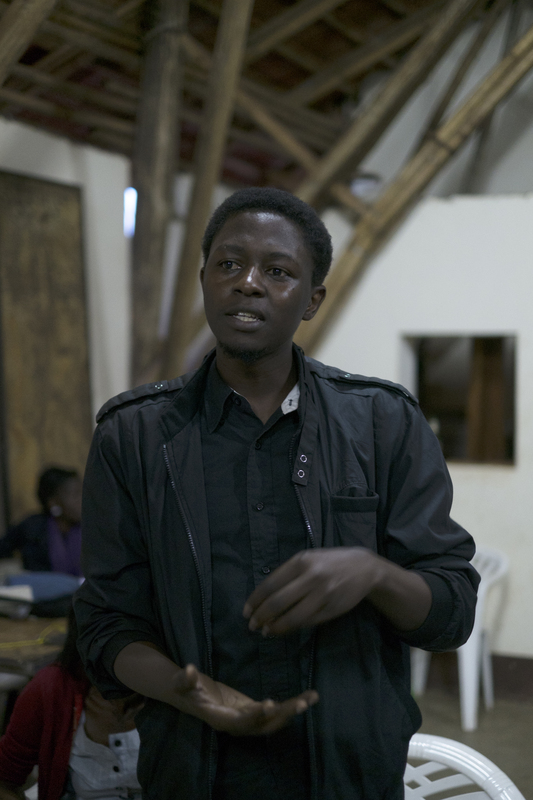 Roland Niwagaba participated in CACE’s Flash Theatre project, 2014 Writivism workshop and mentoring. 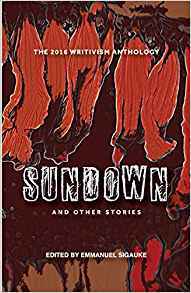 His social network Muwado published some of the flash fiction from the 2014 and 2015 mentoring programmes. 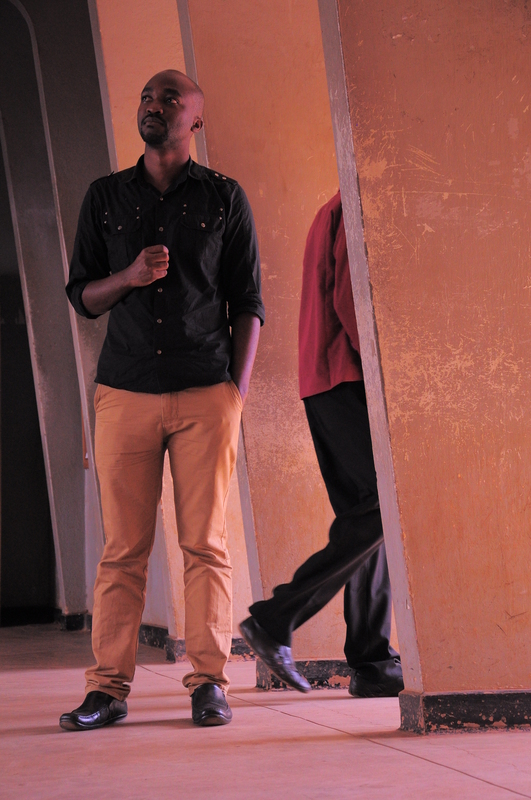 He both designed and continues to update the current Writivism website and led the 2015 Writivism Festival social media team. 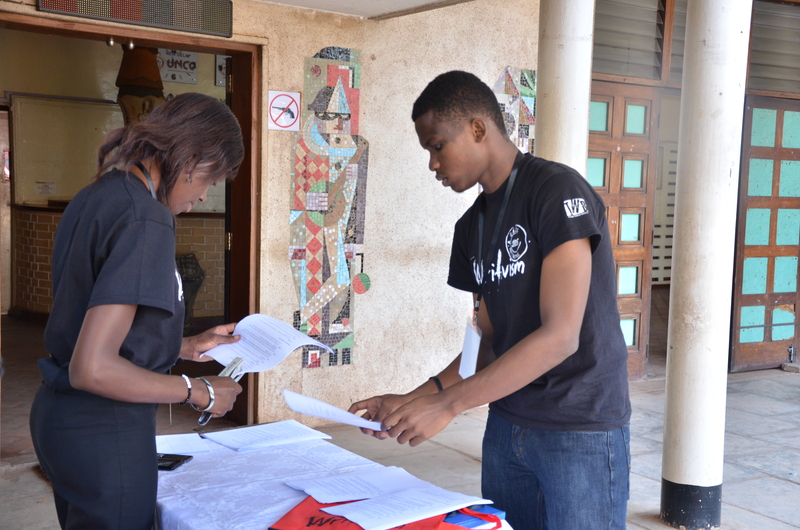 Emmanuel Kwezi Tabaro attended the inaugural Writivism festival in 2013, while in his first year at university. He was part of the 2014 Festival communications team as a volunteer, helped coordinate the Ubuntu conversations, and in 2015 was a Production Assistant at the festival. The new team will see the expansion of the Writivism programme to new countries, including Côte d’Ivoire, République démocratique du Congo, Lesotho, Ghana, and Senegal, where we will hold workshops in Fiction and Non Fiction. 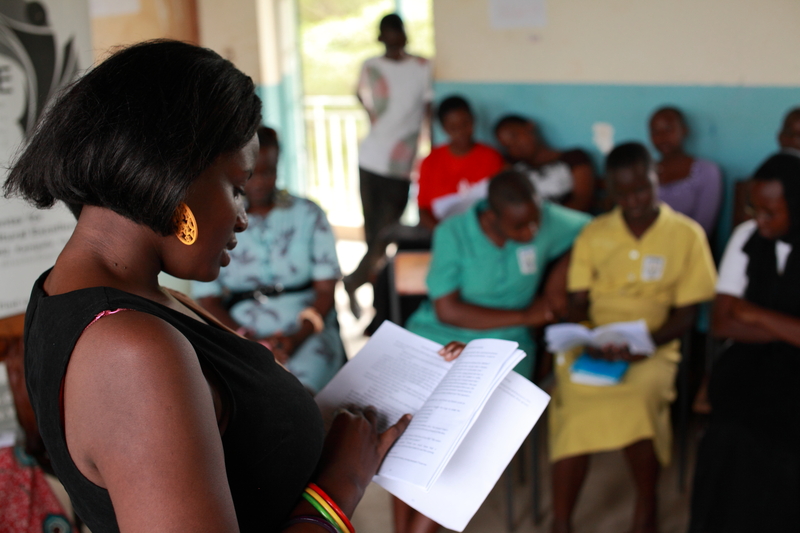 The official call for applications for the 2016 workshops will be announced on September 19, 2015 at 18:30 hours at the Storymoja Festival in Nairobi Kenya. For more information, reach us at (256) 702038098 and info@writivism.com. Follow us on Twitter at @writivism.